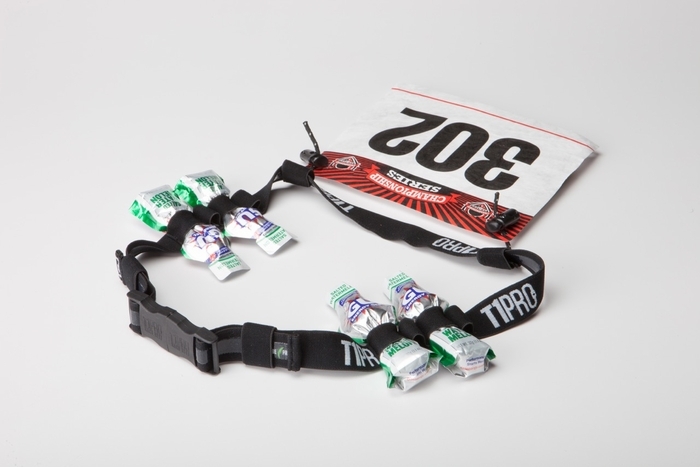 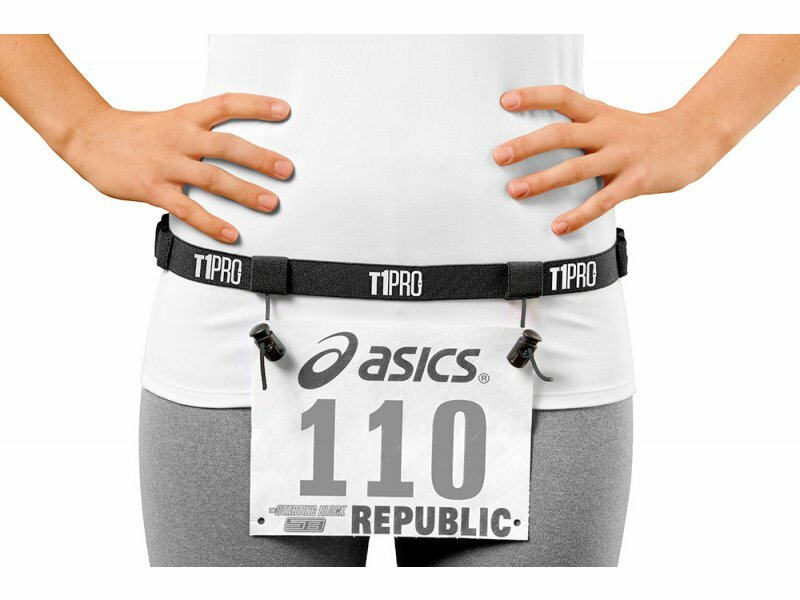 We have some extra T1 Pro Race Belts from our August gifts! 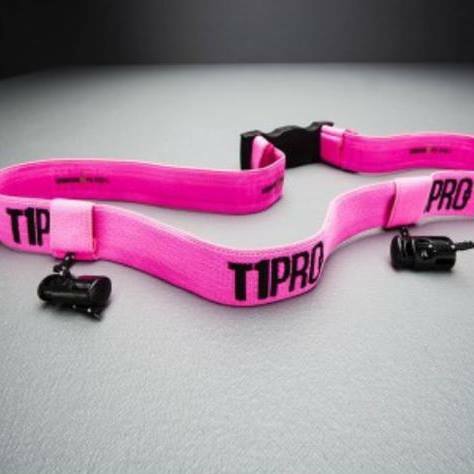 If you are a subscriber who wants a spare T1 or if you missed the August cutoff, you can order one here! 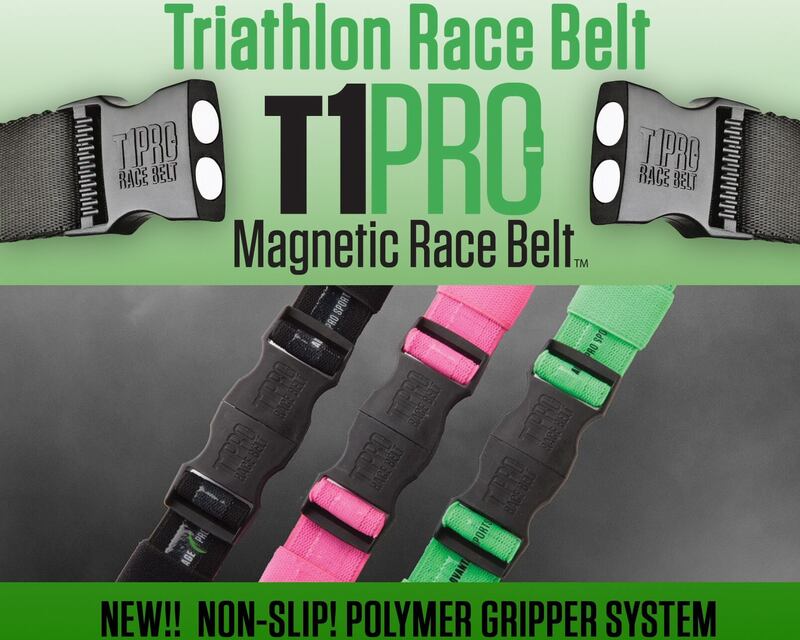 It's the world's fastest race belt with it’s revolutionary magnetic buckle that will make your transitions lightning fast.